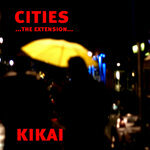 Immediate download of 12-track album (incl. booklet and bonus-track) in your choice of 320k mp3, FLAC, or just about any other format you could possibly desire. 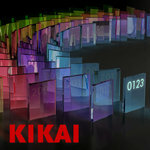 Get all 13 kikai releases available on Bandcamp and save 20%. Includes unlimited streaming via the free Bandcamp app, plus high-quality downloads of 0123, images, Cities, Labor, Gates, Evolve, Progress, Time Trilogy, and 5 more. , and , . 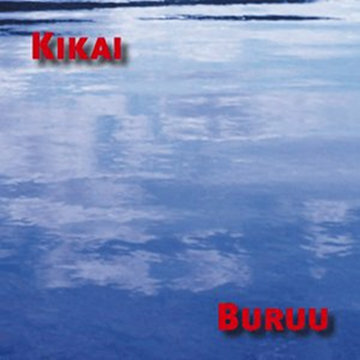 please note that all ‘kikai’-sales will be donated to choosen social projects. 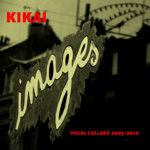 ‚kikai kikagu’ is human-music. ‚Kikai’ does human-music; music by individuals for individuals: All artists decline payment of any kind so that the entire income deriving from album sales is donated to social projects: ‚Kikai’ and all musicians involved do not have to or want to prove anything to anyone - the sole incentive is to do good with the means available.